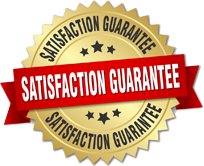 Triangle Exteriors has been proudly serving our customers for over 30 years in the Capital city areas. We give each customer our personal attention from start to finish when installing our products. 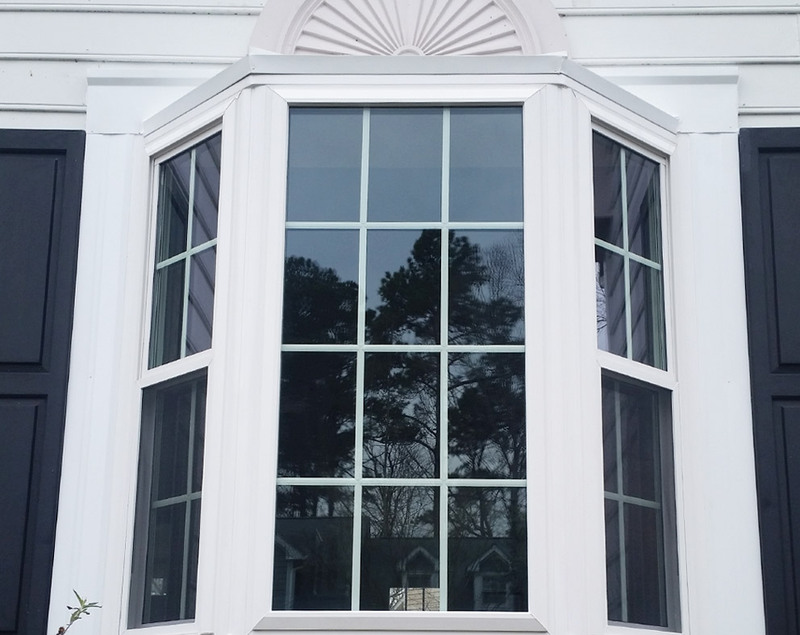 We are a licensed, fully insured, accredited business and stand behind every job we do with a lifetime warranty on all materials, labor, and professional installation of all your windows and doors. 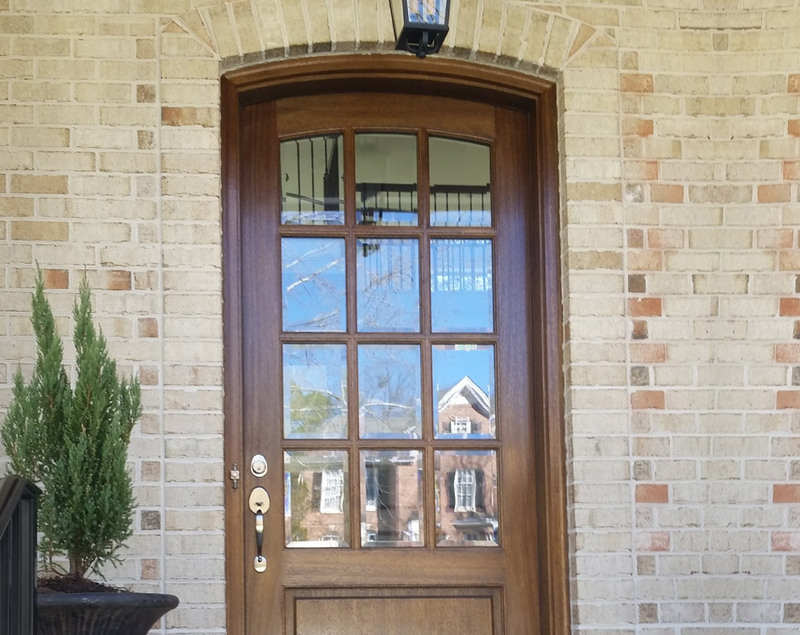 Customize your home’s entryway with a wide selection of door styles, door glass, paint or satin finish, hardware and accessories to increase the curb appeal of your home. Fast, free in home quotes are guaranteed to help you find the perfect door and our lifetime warranty gives you peace of mind that you have made the right choice for years to come. 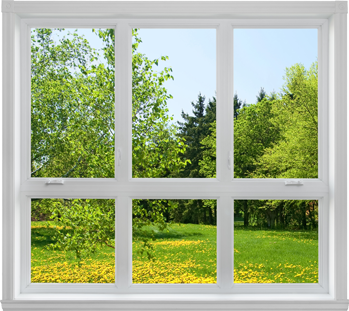 Energy-smart and weathertight windows reduce fuel consumption needed to heat and cool your home but they are also the perfect opportunity to transform your personal space into one that reflects your specific style and taste. Call today for your free in home estimate (517) 285-2583.